The Outer Worlds may be a bit shorter than you were expecting, with Obsidian Entertainment saying its length is comparable to KOTOR 2. 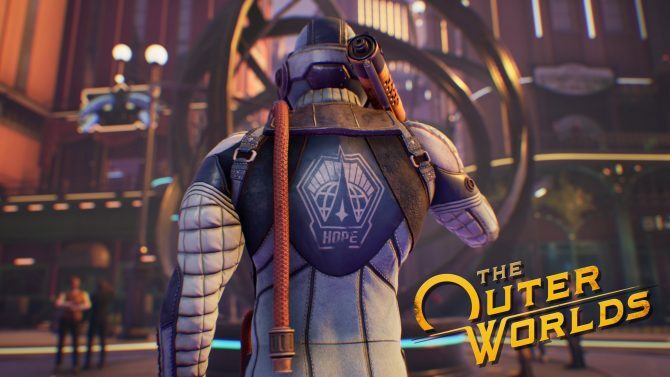 Tim Cain and Leonard Boyarsky, Co-Directors of The Outer Worlds at Obsidian Entertainment, recently discussed the negative aspects of the massive amounts of hype for the game . During that conversation, the game’s length and size came up. 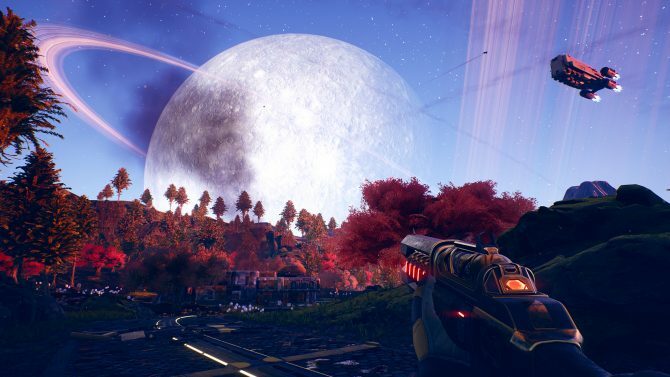 While The Outer Worlds may be a bit shorter than some people might have been expecting, the developer hope it will be an immensely replayable with varying length that depends on on how one decides to play. 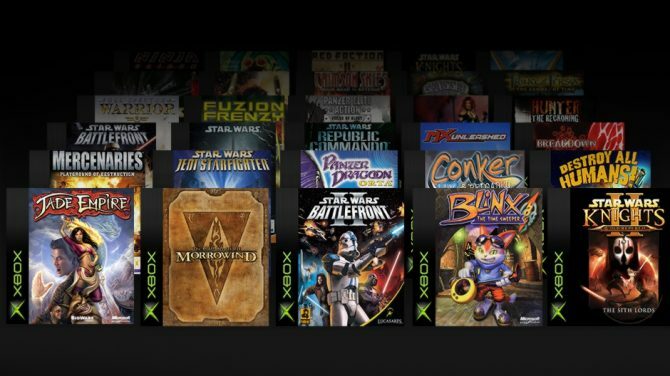 “People are speculating hundreds of hours of gameplay…no,” comments Tim Cain. 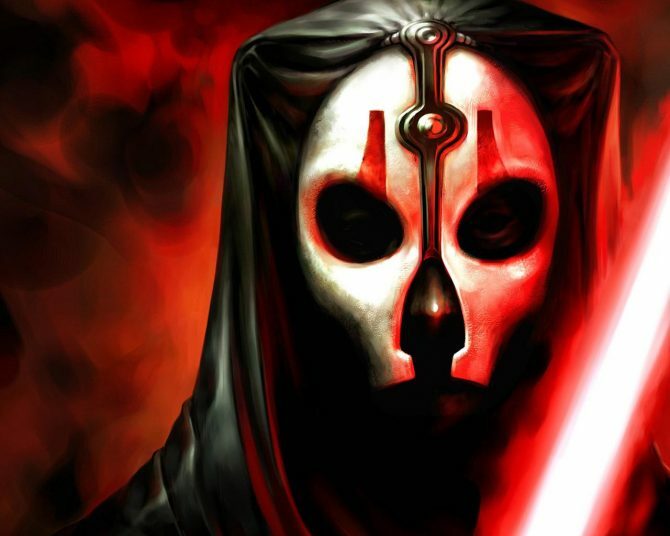 Leonard Boyarsky says the game’s length and size is “roughly comparable to a KOTOR 2.” For reference, How Long to Beat pegs Star Wars: Knights of the Old Republic II – The Sith Lords at about 30 hours for a regular playthrough. When the GameInformer interviewer gave them a ballpark of between 15 and 40 hours, Tim and Leonard also seemed to agree with that. That large variation of time mostly depends on how people play the game. “It’s hard for us to come up with the hour limit because it depends on how you play it,” says Tim. Meanwhile, Leonard said “we’ve had people play through it in 45 minutes to an hour and some people take 3 to 4 hours to get through it” in regards to The Outer Worlds’ opening area.” He then delved into how different people like to play. Tim Cain also thinks the game will be very replayable as people “will want to see how other things would have worked out.” He confirmed that there would be several “choice points” in the game where people will feel motivated to see how all of the available options would play out. Even though the game may be shorter than some are expecting, Leonard brought up the fact that the development team have “decided to put their effort into the reactivity and replayability,” both of which RPG fans will probably appreciate. “Because of our size and budget, those necessitate a smaller, more tightly controlled game more than a giant sandbox open world where you can run everywhere and do everything,” Leonard says to sum things up. The Outer Worlds is currently poised to be available physically for PS4 and Xbox One and digitally for PC later this year. The game will still cost $60 at launch, though the developers have confirmed that there are no microtransactions in The Outer Worlds. A recent change to The Outer Worlds' Steam page seems to suggest that it will be releasing for PC, PS4, and Xbox One on August 6, 2019.